888, one of Gibraltar’s biggest online gaming companies, is considering a possibility that post-Brexit it might have to move its headquarters from ‘the Rock’ to Malta. In its annual report, 888 said in a section dealing with the various future risks that faced Europe’s gaming industry firms – most of whose business is drawn from the UK and 31 of which are regulated and licensed in Gibraltar – that while it would retain a presence in Gibraltar, it might move its regulated headquarters and license away from the Rock. Regulatory licenses issued in one jurisdiction might become ineligible in certain EU jurisdictions. “Brexit could adversely affect economic or market conditions in the United Kingdom, Europe or globally and could contribute to instability in global financial markets, in particular until there is more certainty as to the form that Brexit will take and its effect on Gibraltar, the United Kingdom and the EU,” the report continued. The ability to rely on EU principles underpinned 888’s regulatory strategy regarding major EU markets, the company said, adding that it would be unable to control or mitigate political changes of this nature. “However it would reconsider the appropriateness of remaining registered, licenced and operational in Gibraltar in these circumstances,” 888 added in the report. On the other hand, in its 2016 interim report published before the UK’s move for a hard Brexit, Bwin’s GVC Holdings said Brexit could reduce the group’s ability to operate in certain EU markets without a change in domicile, which could carry a higher tax burden. Gibraltar is home to many of the world’s leading e-gaming and sports betting firms like BetVictor, Bet365, Yggdrasil, NetEnt, and Lottoland, and is seen as a worldwide hub for the industry. 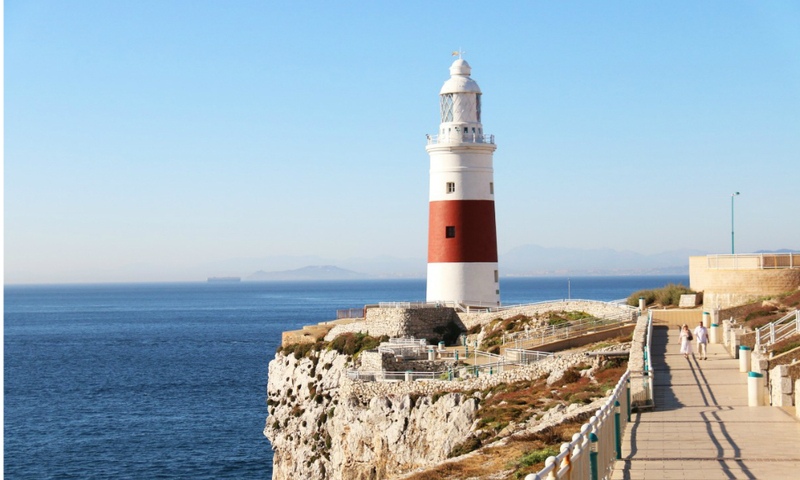 Lottoland foir example reaffirmed its allegiance to Gibraltar, from where it operates its giant lottery jackpots, attracting nearly 4 million players. Lottoland are based in Gibraltar’s Ocean Village Marina development and employs over 160 staff. It offers the world’s biggest jackpots with an extensive portfolio of draws that includes EuroMillions, US MegaMillions, US PowerBall, Spain’s El Gordo, 5 draws from Australia, Irish Lotto and a host of other lotteries from across Europe and beyond.